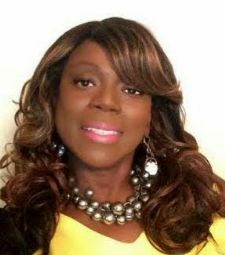 Find a BOSS Profile Business Profile for "Jacqueline DuJour Enterprises, LLC"
Jacqueline DuJour Enterprises, LLC is an empowerment-focused organization for Moms and other women who are feeling stuck and in need of empowering. My primary mission is to help women gain clarity in their lives and in their vision. As a result of working with me, busy, unfulfilled Moms are empowered to pursue their entrepreneurial dreams and be great Moms, guilt-free. I help women get clear on what they truly want, giving them the much-needed permission to reconnect with (or redefine) their pre-Mom dreams, so they can finally feel like they matter outside of motherhood. My ideal clients are Moms who are stuck and anxious to become the women they WANT to be, not just the Moms they’re expected to be. As a former corporate Human Resources executive, I am also passionate about helping non-entrepreneurial Moms find their voice and command their value in the workplace.